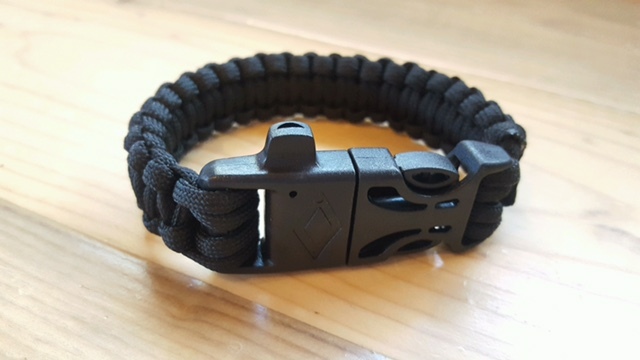 The paracord bracelet is a 3 in 1 survival kit – whistle, flint fire starter and scraper. 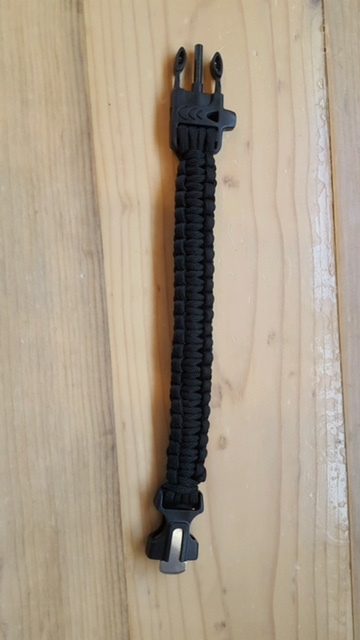 It can be completely unraveled providing you with 10 feet of strong, durable and extremely versatile paracord. The paracord bracelet is 10 inches from end to end. 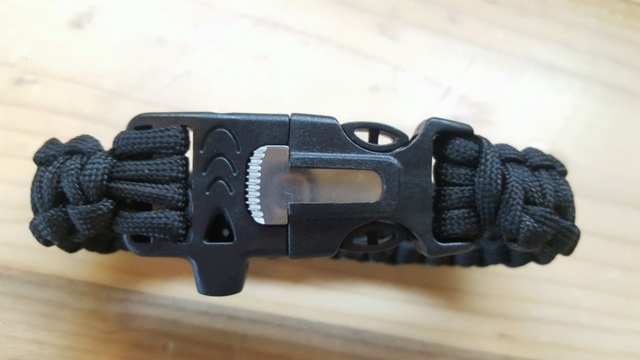 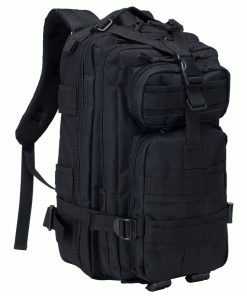 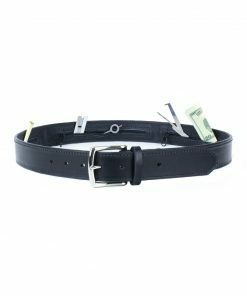 This is the perfect tool for camping, hiking, hunting, boating or other emergency situation; Must have for hunters, campers, backpackers or any true outdoors people.